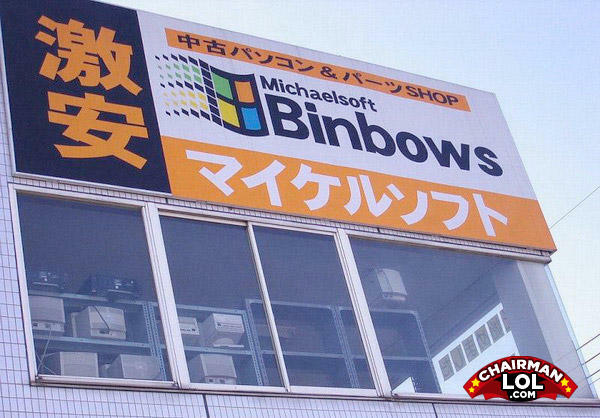 move over Bill Gates- MICHAELSOFT BINBOWS comin' thru!! Is is this Binbows Bista? -Hey baby, are you from Tennessee? Because you're like a solid 7.